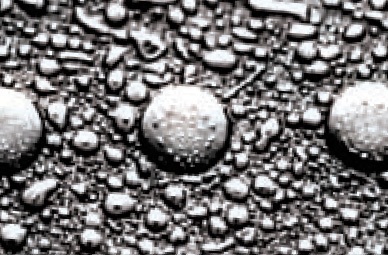 advanced 3M™ solvent technology that offers a number of significant advantages over many conventional spray cleaners. 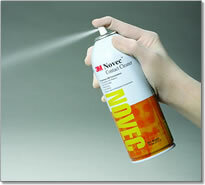 For final cleaning of important optical components we recommend 3M Novec Contact Cleaner. 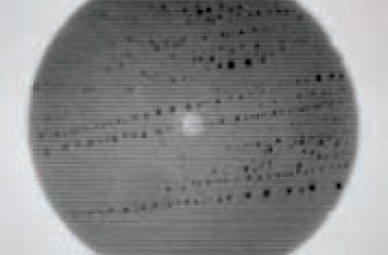 This material was originally developed to clean electrical contacts, particularly in low voltage connection. It is now used as the best final cleaner for fibre optical joints as it dissolves many contaminants; it is non-flammable and does not harm most plastics. Best of all, it leaves absolutely no trace on optical surfaces, which makes it superbly suited for cleaning high voltage insulators, the ends of light conducting rods and fibres, lenses, prisms and front coated optical mirrors. Novec™ contact cleaner also features an excellent environmental profile. The product is non-ozone depleting, is exempt from the U.S. EPA's and most state and district definitions of a volatile organic compound (VOC) and contains no nPB or HAPS. It is based on a sustainable technology and offers an alternative for cleaners containing HCFC-141b or HCFC-225. The photos below compare identical connectors that were wiped with isopropanol (IPA) and Novec™ Contact Cleaner. The Novec™ Contact Cleaner does not leave residual contamination on the surface that can affect fibre optic circuit performance. 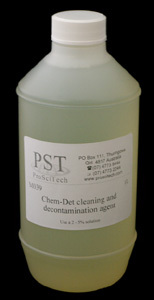 A concentrated, biodegradable, powdered precision cleaner for manual and ultrasonic cleaning. Helps to decontaminate radioactive surfaces. Effective ultrasonic cleaning requires the right combination of chemical agent, instrument and temperature. Plain water is not an efficient cleaning agent. The addition of detergent at temperatures up to 60°C will increase the effectiveness of an ultrasonic cleaner. Best results are achieved with a cleaning solution that is formulated for removing particular contaminations and that will not attack the material itself. Cleaning solutions can be used repeatedly until their effectiveness diminishes. Using exhausted cleaning solutions wastes time and effort. Temperature is an important factor and heat is required to maximise cleaning. 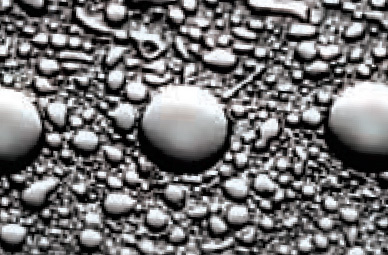 However, above 60°C the cements used for fixing ultrasound transducers may fail. There is also a safety consideration as above 50°C scalding can be dangerous. Higher temperature increases the detergent solution's vapour pressure and reduces the energy required for cavitations, which underlie its cleaning performance. Using some heat will greatly increase cleaning power with any cleaning solution. All our cleaning solutions are concentrates and may be diluted with hot water. 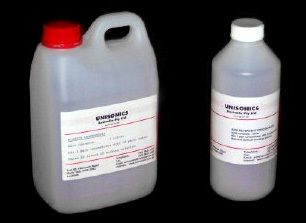 General Purpose Cleaner is a specially formulated cleaning solution for use in ultrasonic cleaners. 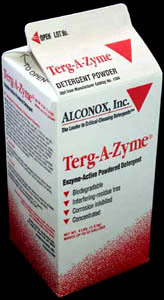 It is effective in removing a wide variety of soils from metals, glass and other materials. 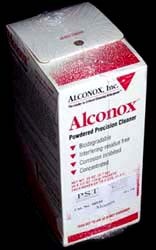 This concentrated solution is biodegradable - phosphate and caustic-free alkaline cleaner formulated for general purpose and normal maintenance cleaning applications. General Purpose solution removes general soils, fingerprints, dust, packaging particulates, light oils, and greases. GP solution is safe for use with most base metals and alloys, thermoset and thermoplastic resins, and other synthetic materials. GP solution is easily mixed with water to form a concentration of 10-12% by volume, and can be used at temperatures ranging from ambient to 82°C. Jewellery Cleaner Concentrate is an ammonia based detergent which, when mixed with water, forms an ideal cleaning agent for water-soluble contaminants. These include buffing compounds, shop dirt, blood and animal and vegetable oils, inks, milk residues, chemical salts and food particles. See MSDS for incompatible materials. This is a very effective cleaner, which is safe for plastics, and for metals and most stones (not pearls) used in jewellery plus steel, stainless, chrome and pewter. However, the jewellery cleaner, like dishwasher detergent attacks metals like aluminium, zinc, copper, silver and brass. Dilute as required between 10 and 100x. Chem-Det is an aqueous alkaline concentrate of anionic and non-ionic surface-active agents suitable for use in medical, research, educational and industrial laboratories. Chem-Det is ideal for the cleaning and/or radioactive decontamination of glassware, ceramic, plastic, stainless steel, ferrous metals, rubber. Not suitable for use on polycarbonate, non-ferrous metals (e.g. aluminium, zinc). 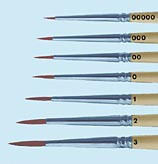 A low linting, cotton tipped applicator, 152mm long on a wooden shaft. 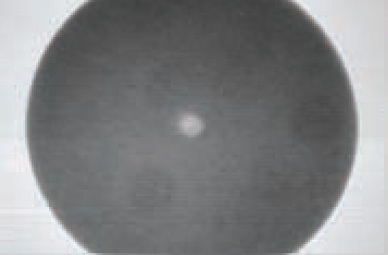 Head size is 4.8mm ⌀ x 16mm long. Suitable for cleaning delicate parts. Also see swabs on page M8. For brushing weighing pans and other small areas to clean these of contaminants. 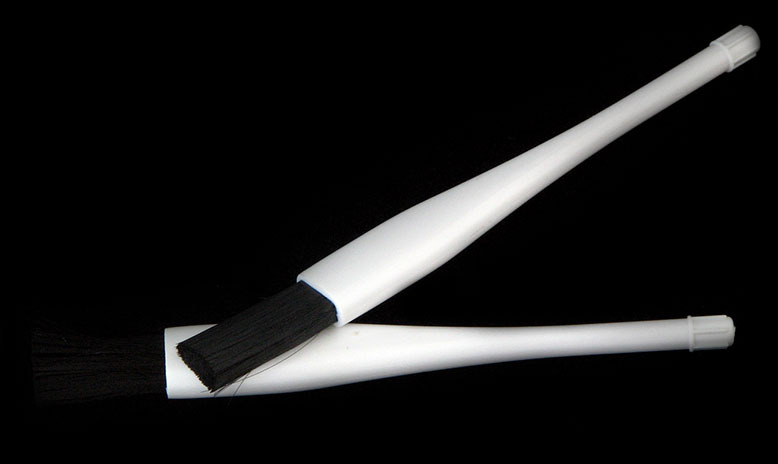 ABS handle, 110mm long widths of brush is 7mm. Bristle/ hair is fine Nylon. Useful for histology section manipulation, SEM, geology, forensic. Seamless ferrules, red enamelled handles. All sizes on the pictures are available. A carefully selected No. 1 superfine eyelash is attached to a fine wooden handle for delicate manipulation of ultra-thin sections in the knife boat of an ultramicrotome, or wherever delicate teasing or manipulation is required. These special eyelashes are chosen due to their taper and strength and make an excellent addition to your dissection tools. Wooden handle length is 159mm.